Featured here we have the exceptional Antique French Wardrobe from the Victorian collection, with centuries of ornate design and craft inspiring. The stories and history enriched within the piece will be sure to uplift the ambiance and class of any room. 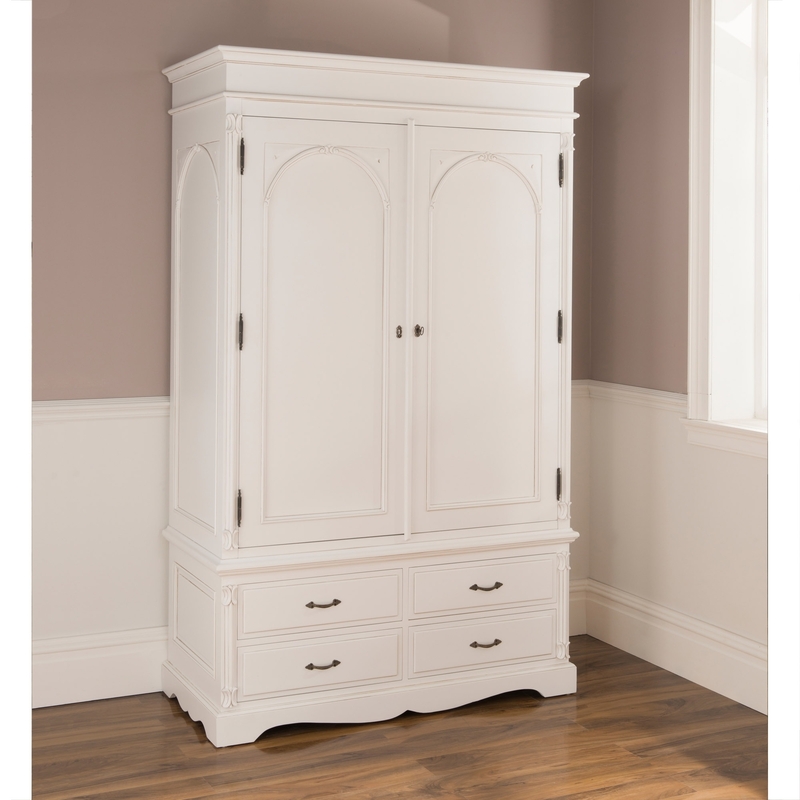 Handcrafted and carefully built by experts, this wardrobe will work wonders either on its own or part of our range if shabby chic furniture. The wardrobes comes in sections for easy access and is very simple to put together.